Dr Lyass & team did an amazing job. Dr. Lyass and his staff are very nice. They answer all my questions and I know I am in good hands with them. Doctor Lyass was great! He was very informative, and answered all of my questions. Really nice experience. Dr. Lyass medical assistant is a doll so pleasant, patient and informative. Dr. Lyass very sweet and understanding doctor. I was sleeved on 10-12-17 and Dr. Lyass, his staff, and all the hospital staff were absolutely amazing and very helpful every step of the way. 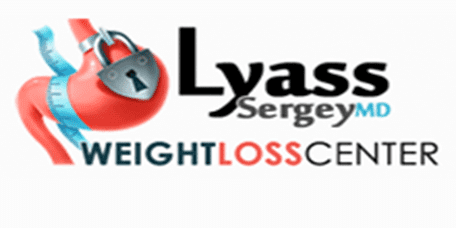 I would highly recommend this office for anyone looking to have weight loss surgery done!! Very knowledgeable doctor with great bedside manners. Just had a surgery with Doctor Lyass. He is very informative and caring doctor! I lost 25 lb. in 10 days. Thank you very much ! Dr Lyass and Gloria are amazing! Great Dr. and Great Results. Thank you Dr. Lyass!! !